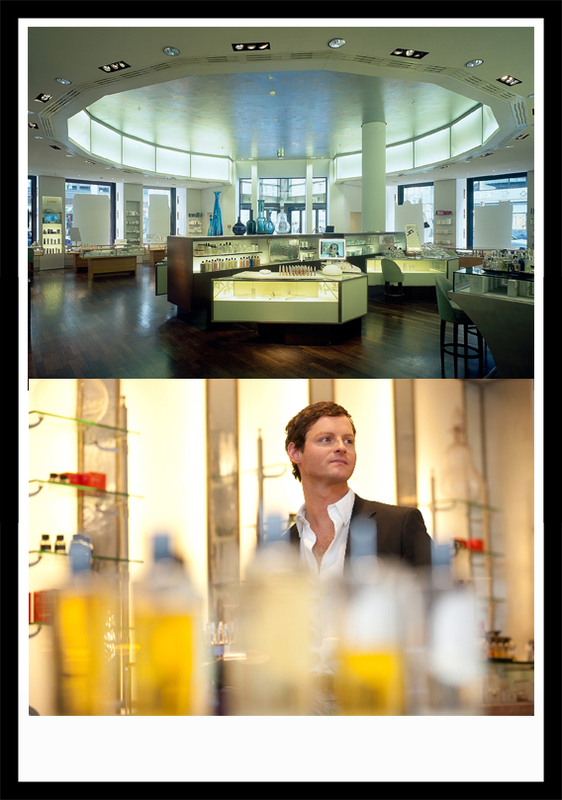 With its wide range of exclusive scents the Departmentstore Quartier 206 is a paradise for perfume lovers. Tim Fischl, head of the beauty department, reveals his five favorite perfumes. weiterlesen "Departmentstore Quartier 206 // Berlin"